Like us to call you? The policy of Acton is to promote the highest standards of environmental management in the performance of its activities. This will be by understanding and meeting or exceeding, the needs and expectations of our clients, our employees and any other persons that may be affected by our operations. We recognise environmental issues as an integral part of our business performance and are committed to achieving continual and effective improvements while complying with legal requirements, these being the minimum standard acceptable to Acton. To achieve this, we will maintain a proactive Environmental Management System enabling us to ensure a high standard of work at all times. 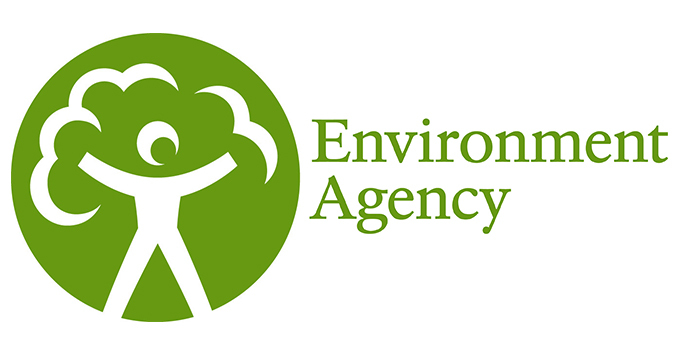 The management of environmental issues is the responsibility of all levels throughout Acton. We will ensure that adequate and appropriate resources are made available to both implement and ensure that the policy is communicated and understood. Acton recognises that its activities and services may directly impact on the natural, human and built environment. It is the policy of Acton to minimise this impact, prevent pollution and enhance the environment. The promotion of environmental management and related issues is mutual objectives for both employer and employee and the responsibilities of management cannot be properly discharged without the active co-operation of all employees. To achieve the require standards, we will ensure that any person carrying out tasks on behalf of Acton that have potential significant environmental impact is competent to undertake the tasks and has appropriate training commensurate with their duties and responsibilities. Employees will be involved and consulted as appropriate ti both gain their commitment and to follow the procedures for policy implementation. Acton environmental performance is monitored with respect to continual improvement of the management system by review and periodic audits and any corrective actions implemented on a timely basis to ensure the continued effectiveness of the system. We are proud to hold the Nuclear Fuels Rogan Safety Award for Best Environmental Practice 2015, for our Environmental and Safety Working Practices for onsite Drainage Maintenance and Environmental Waste Removal Services.